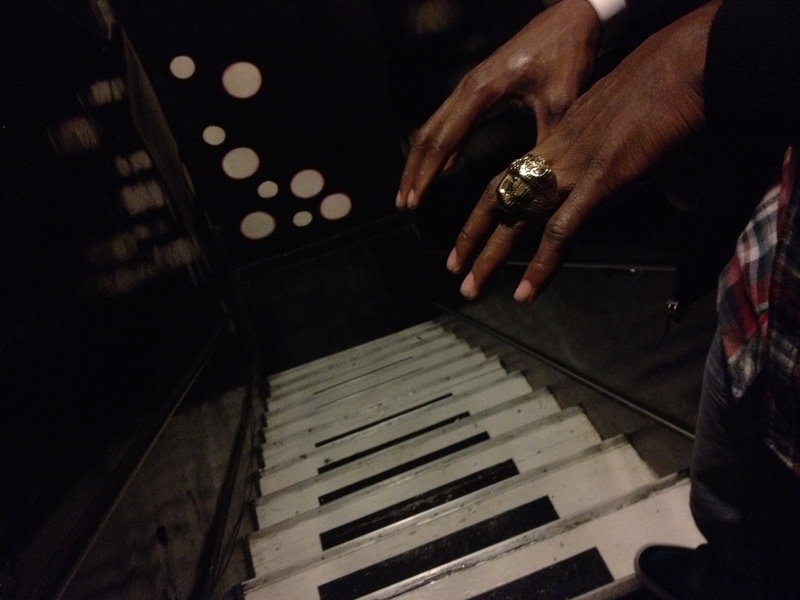 Ring by @red_freckles, Picture by @DinahLeffert, and stairs by @TheComedyStore. Good eye Dinah. Next PostNext My Favorite Church in L.A.